Engaging, entertaining blogs that are crafted with your site keywords in mind is one of the ideal ways to position and maintain high rankings on Google. 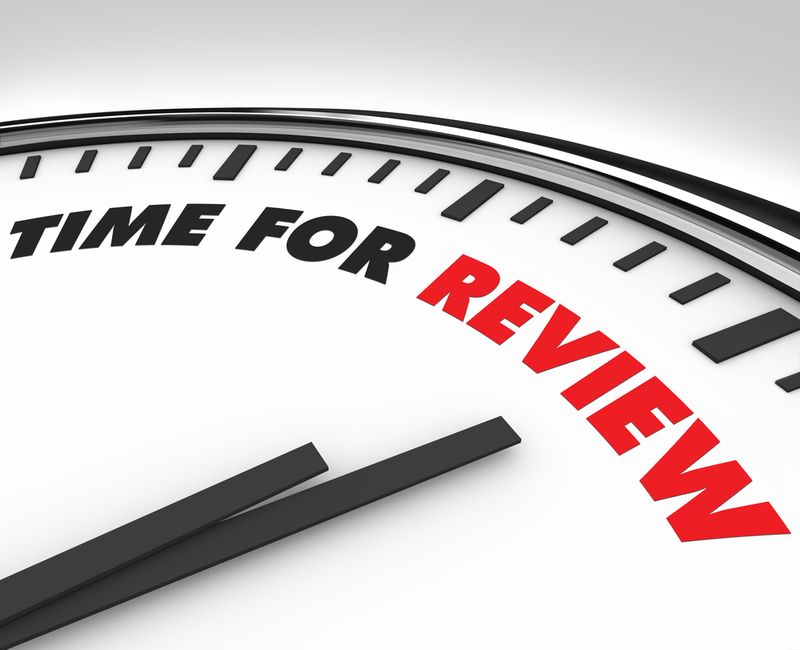 When considering of product reviews, movies, books, and restaurants all come to mind. Whereas these are all prime products to review, don't restrict yourself to the these choices. Just about anything can be reviewed!